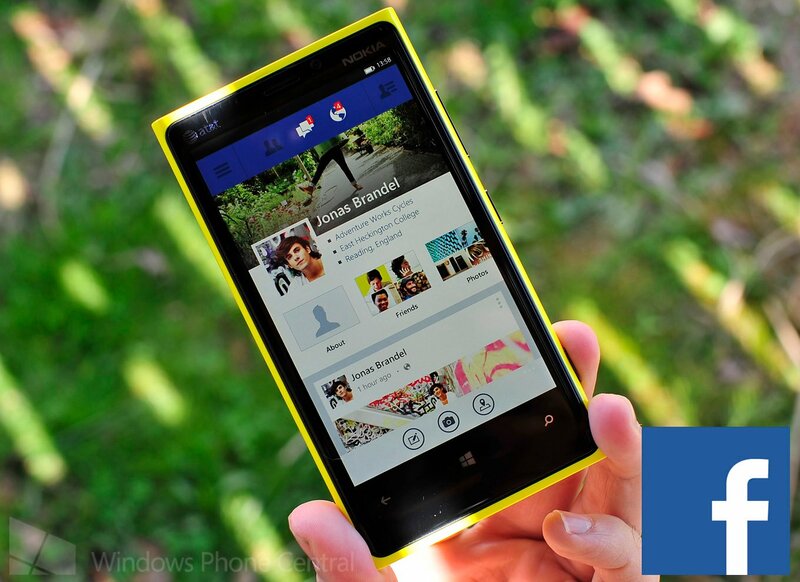 The team behind the new Facebook app for Windows Phone, which is currently in beta, has released a small update. Bumping the available version up to 5.0.1.1, we're looking at better support for special characters when entering text as well as a few other minor improvements. Notice anything else that's new? Let us know in the comments. You can download the Facebook Beta app from the Windows Phone Store. Thanks to everyone who tipped us!